What lessons has a New York Times Bestselling author with over 10 million books sold learned from writing nearly forty books? Enough for an entire course on writing. But one of the most important lessons of all, discussed here, might surprise you--one that will change how you view your writing if you let it. 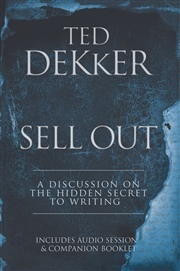 Sell Out is an exclusive look into the creative mind of international bestselling author Ted Dekker. But this is more than another conversation on writing. 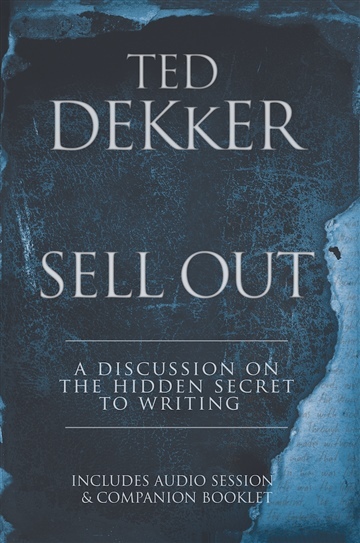 When you download Sell Out you'll gain instant access to a never before released, one hour audio recording of Ted as he unpacks the four keys to powerful writing. Listen in as Ted reveals the raw truth of how to bring your writing to life and connect with your audience in a new and powerful way. 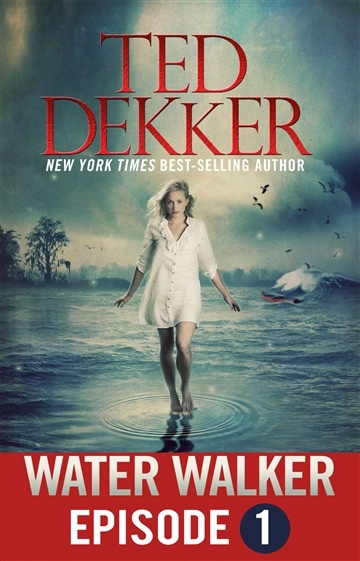 TED DEKKER is a Top 10 New York Times best-selling author of more than forty novels. The son of missionaries, he was raised among the headhunter tribes of Indonesia and there learned the transformative power of storytelling. Today, he’s known as one of the world’s most prolific and thought-provoking authors, and has won numerous awards, including being named among the Top 50 best thriller writers of all time on NPR. 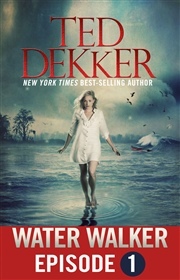 You can find him online at TedDekker.com and Facebook.